Gibson Tru-Body recently finished another unit to add to the Redlands City Council fleet. Cabinets at the front and a centrally covered load area, means there is plenty of storage. Also a rear tailgate loader offers easy loading access for all those heavy items. 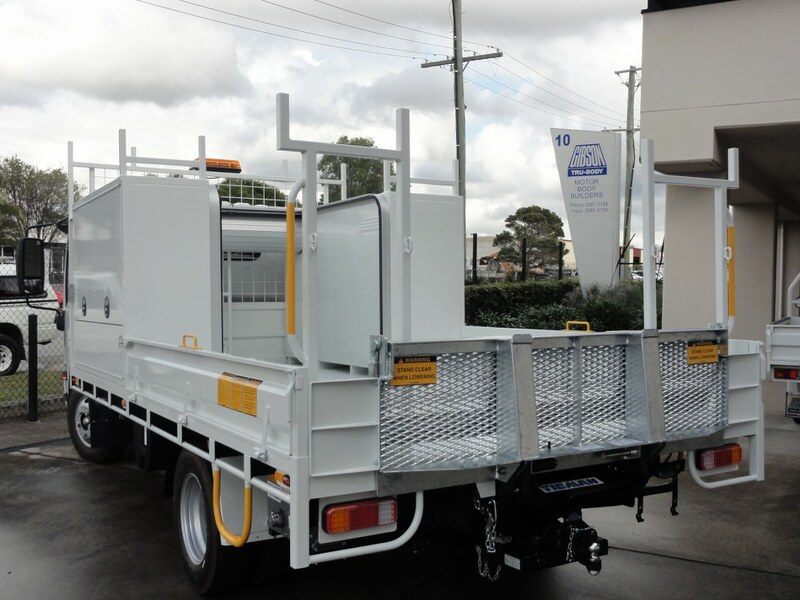 Gibson Tru-Body are always happy to service local councils! !